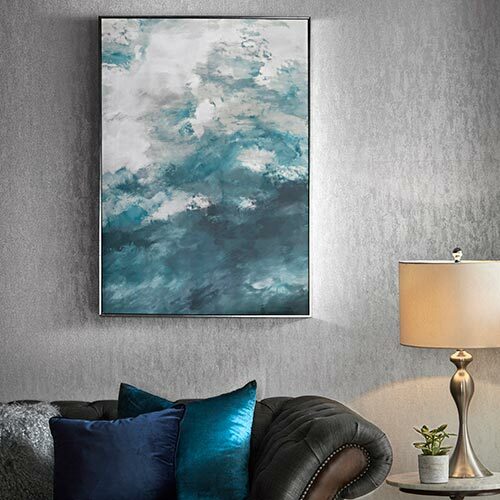 Whether you’re looking for deep inky colours, aquatic shades, or neutral tones, we have the blue wall mural for you. 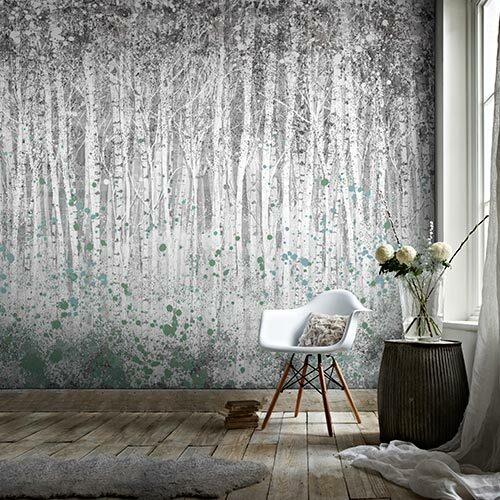 Our blue wall murals come in children's , travel , floral , surfaces, and pop art designs, from quirky and abstract through to amazing landscapes. 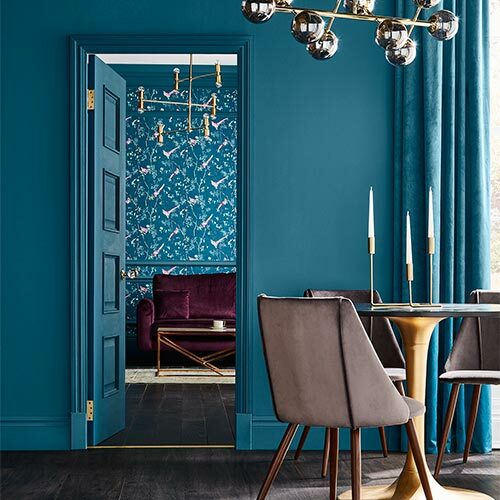 Our darker blue wall murals are great for bedrooms, with our lighter blue murals working beautifully in living rooms to give a brighter, more open feel. 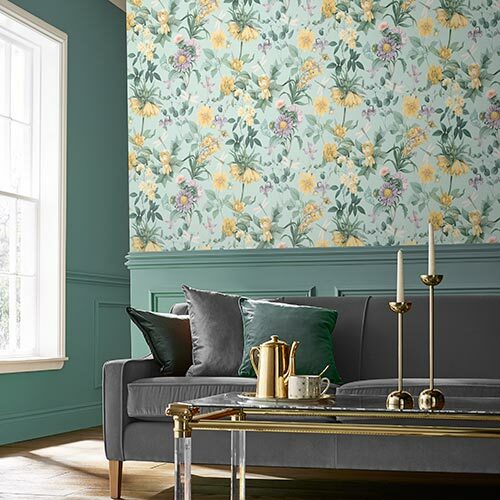 Make one of our blue wall murals a focal point in your home by creating a feature wall.